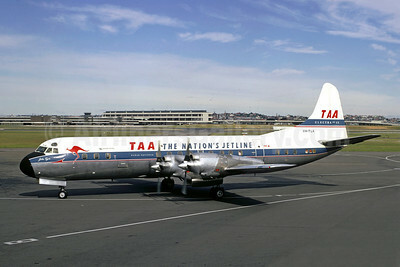 (TN/TAA) (Melbourne) 1946 - 1986 (became Australia Airlines 1st). Photos. Framable Color Prints and Posters. Digital Sharp Images. Aviation Gifts. Slide Shows. 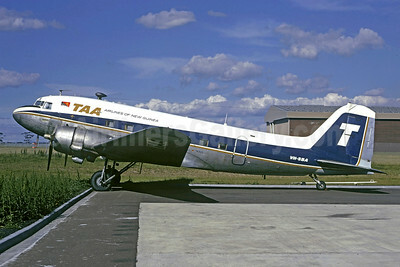 TAA (Trans Australia Airlines) - Airlines of New Guinea Douglas C-47-DL (DC-3) VH-SBA (msn 6021) (Christian Volpati Collection). Image: 930590. 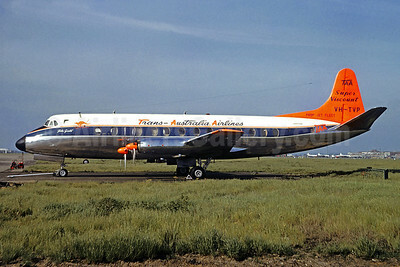 TAA-The Nation's Jetline (Trans Australia Airlines) Lockheed 188A Electra VH-TLA (msn 1061)(Jacques Guillem Collection). Image: 907642. Trans-Australia Airlines-TAA Vickers Viscount 816 VH-TVP (msn 433) LHR (Christian Volpati Collection). Image: 907643. 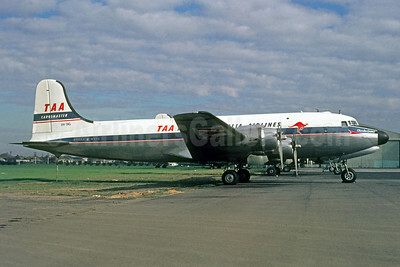 Trans Australia Airlines-TAA Douglas C-54B-DO Skymaster (DC-4) VH-TAG (msn 27245) MEL (Jacques Guillem Collection). Image: 927698. 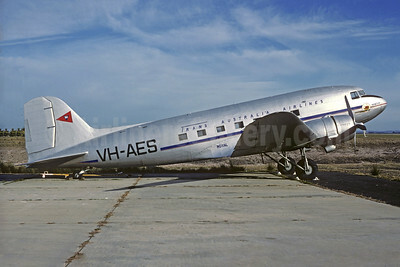 Trans Australia Airlines Douglas C-47-DL (DC-3) VH-AES (VH-SBA) (msn 6021) (Christian Volpati Collection). Image: 930591.